December marks the start of the application process for the NAC’s annual Young Artist Program (Y.A.P). 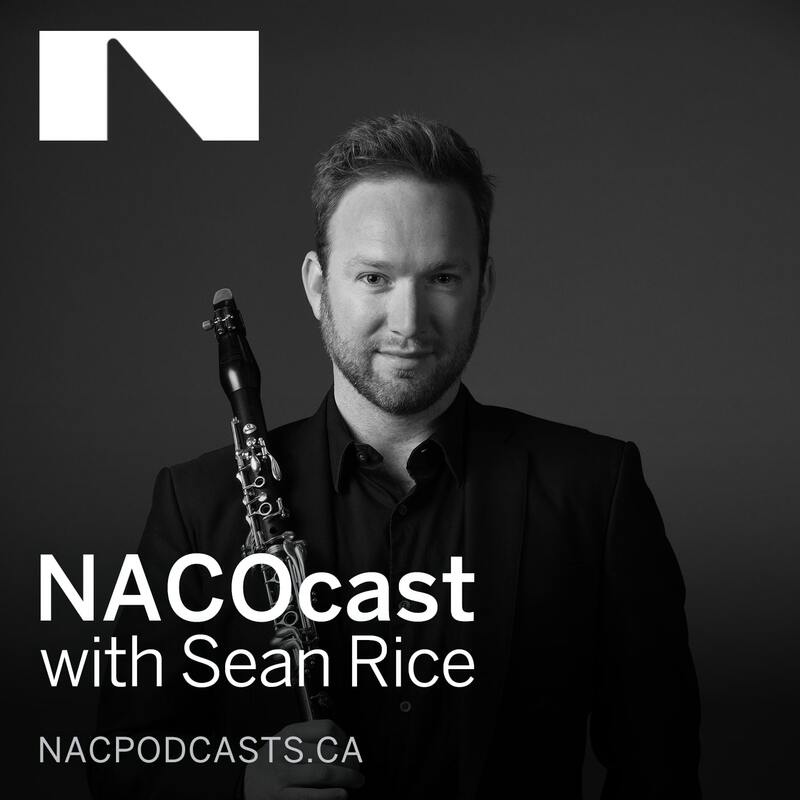 To highlight this wonderful training program, Charles ‘Chip’ Hamann, Principal Oboe, NAC Orchestra and YAP faculty member guest hosts this episode of the NACOcast. Chip speaks with members of the 2018 YAP Wind Program about their experience being immersed in music playing, masterclasses and networking with exceptional like-minded young artists.